The future of journalism lies in code. 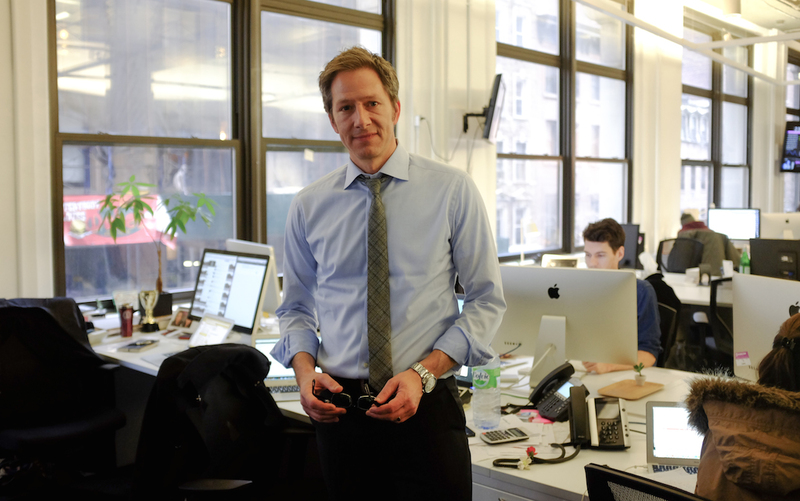 That’s the mantra Jay Lauf uses inside the sleek Lower Manhattan offices of Quartz, a business site the Atlantic Media Company launched more than a year ago. Lauf’s digital savvy helped him make a name for himself in the publishing world. At WIRED magazine, Lauf climbed the ranks, from advertising director to publisher, and helped the tech-focused magazine recover from the 2001 dot-com collapse. During his role as publisher of The Atlantic, he helped drive a 400 percent increase in online ad revenue and was named AdWeek’s 2012 Publisher of the Year. He’s now at the helm of Quartz, where he’s tasked with monetizing the organization’s global business reporting across the free and open Web, all while cultivating new audiences. We caught up with Lauf recently at Quartz’s office and asked him about the crowded marketplace, the surge of journalism startups like Vox News and Re/Code, and what piece of literature he thinks best reflects the current media landscape. Tap the badge to read Quartz on Flipboard. 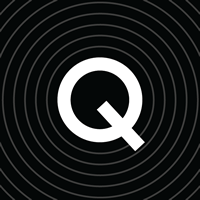 Don’t forget to follow Quartz on your Flipboard.